An open, but unsent, letter to Fanfare Magazine from 2011 on the subject of Lynn René Bayley and her hyperbolic review of Naxos’ box of Mahler Symphonies for the Fanfare Magazine. A bit of a rant, but I found myself amused by it, still, when I found it just now. I have tried, as best I can, to ignore the exacerbating reviews of Lynn René Bayley. I browse ahead in my Fanfare issue, carefully, to find her name (all-too-often). Then I skip the review, because I value my coronary and mental health. Unfortunately I failed in that precaution when reading the review of Naxos’ Mahler box set. What a travesty, what a befuddling mess. Oh, boy. For starters, what’s that “Mahler style” precisely? A musical gene he transmitted by conducting Beethoven with these bands? The same (“correct”) style LRB claims doesn’t exist, just one paragraph further down? When it comes to performances of Mahler, what did the Vienna Philharmonic have, that the Concertgebouw, for example, didn’t? The VPO performed Mahler Symphonies a whopping 34 times between 1900 and 1920; and an average 18 times per decade (!) until the seventies when things eventually, reluctantly picked up. The Vienna Philharmonic, elusive “Mahler Style” or not, was not a natural Mahler orchestra. The RCO, in comparison, performed Mahler Symphonies 180 times in the first two decades of the last century. And, except for the dark 40s, never less than 73 times per decade. 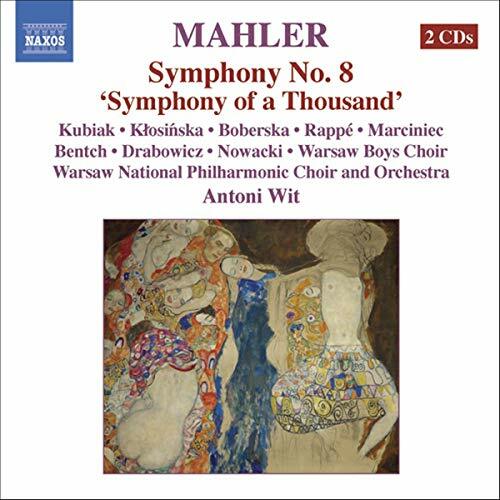 The New York Philharmonic performed Mahler Symphonies a mere six times between 1900 and 1920 and made up for lost opportunities only starting with the 60s (137 performances). The Prague, Munich, and Cologne Orchestras, for example, have more of a Mahler-the-composer tradition than either Vienna or New York. What a staggering assortment of hapless fluff, re-hashed clichés, conjecture, and inane opinioneering in just two sentences. And still nothing at all about the collection at hand. Oy veh. Horenstein and Barbirolli aside, it might be worth pointing out that Otto Klemperer was from Wrocław, formerly Breslau. That would be in… you’ve guessed it: Poland. The son of Silesian Jews, Bruno Schlesinger, a.k.a. Bruno Walter, learned his trade in Wrocław (Breslau), Bratislava (Pressburg), and Riga. And one of the great European post-War pioneers of Mahler was the Czech Rafael Kubelik. How much more Eastern European do these men have to be for it to count? What is more, Michael Halász isn’t even Polish, but from linguistically and culturally rather distinct Hungary. LRB: “…[T]his is Mahler with a Polish-Bohemian accent, and as such is probably closer to what the composer himself heard in his mind when writing it. Aha! 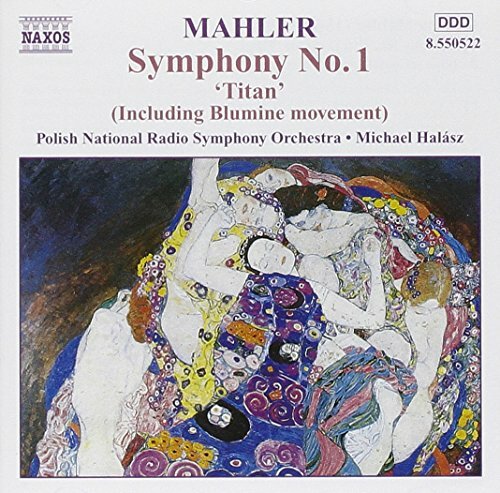 A 21st century production of Mahler Symphonies with an allegedly Polish flavor—things Polish not actually being particularly related to Mahler—is more likely what he heard in his mind when writing the music than any or most of what has come before? Including the (wildly varying) interpretations of those who worked with him? Maestro Halász, it seems, is now nudged from being Polish toward being vaguely Bohemian. It’s the right direction, at least, though “Bohemian” is still quite distinct from Hungarian. I’d agree that the Wheeler version of the 10th is so interesting that its inclusion is a merit to the Naxos set. To suggest it’s the second best after—of all the many available versions—Wigglesworth’s obscure non-commercial BBC-freebe 10th is just a wee bit bizarre. Peculiarity continues when she lists her grave disappointments at the hands of Messrs. Solti, Zander, Levine, Bernstein, Segerstam, Dohnányi, Thomas, and Tennstedt and their “supposedly top-drawer cycles”. Oh, but it isn’t. Arkiv’s list price is $108.98, the sale price $82.49, Amazon’s official price as of writing this is $71.62. And although getting the set for $60 is a distinct possibility, that makes it more expensive than some of the most venerable sets out there. In fact, it makes it one of the most expensive ones. 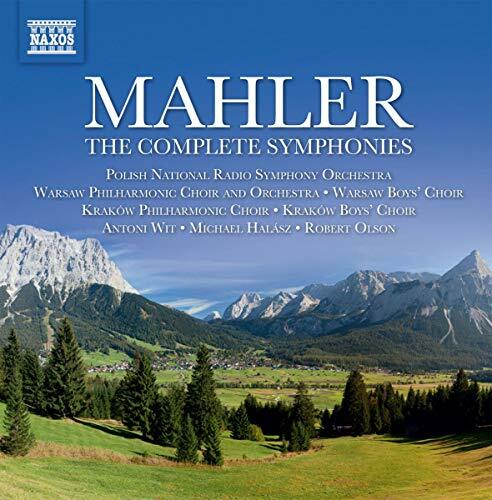 Chailly’s Mahler (Decca) has a lower list price. 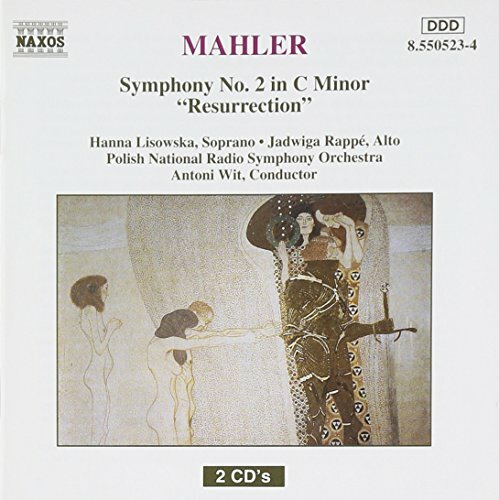 Bertini’s Mahler (EMI) is one of the great Mahler-bargains. Bernstein’s New York Cycle, even in the beautiful Carnegie Hall edition, is less expensive at $50 and the DG cycle in its latest issue costs less than $40. Kublik’s Bavarian cycle on DG has come down in price below the $50 mark, ditto imports of Decca’s Eloquence re-issue of Sinopoli’s Mahler. Add to that three anniversary sets from DG and EMI with different conductors… it would be possible to go on, but boring. Mahler sets should probably be reviewed by someone who has at least some idea of what they are writing about… and someone who doesn’t get tripped up by pesky “facts” quite so often. In defense to LRB, I think she was referring to the Mehta Mahler 2nd and Tennstedt 5th from the NY Philharmonic live broadcast set, not the VPO (Mehta) or LPO (Tennstedt) recordings. (BTW, this made me even more curious about the recently-ish released Tennstedt / NDR Mahler 5th on Profil which I hear is the best of all Tennestedt available performances). Re: LRB -- perhaps. If that's the case, is it really sensical to compare solely to one of the most difficult to attain sets there are? That's a reviewer's snobbery of a very particular kind. Moreover, I would put good money on low odds against her not even actually having; perhaps not even having heard that set. But that's admittedly conjecture.